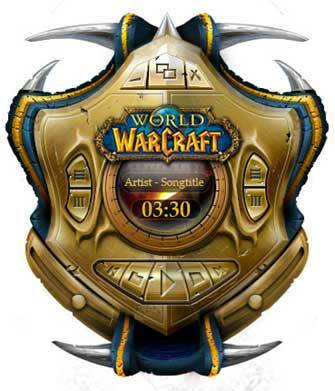 Give your windows media player a new look by installing this world of warcraft skin. 2. Double click on downloaded file to install it.